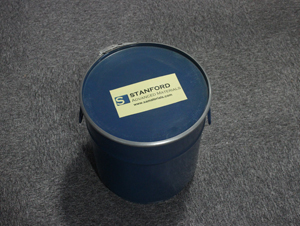 Related products: Capacitor Grade Tantalum Powder (4V-40V), Capacitor Grade Tantalum Powder (above 60V), Metallurgical Grade Tantalum Powder. Tantalum has twice the density of steel and it is highly ductile. It has the fourth highest melting point of all metals and is able to form extremely thin and protective oxide layers for high-quality capacitors. 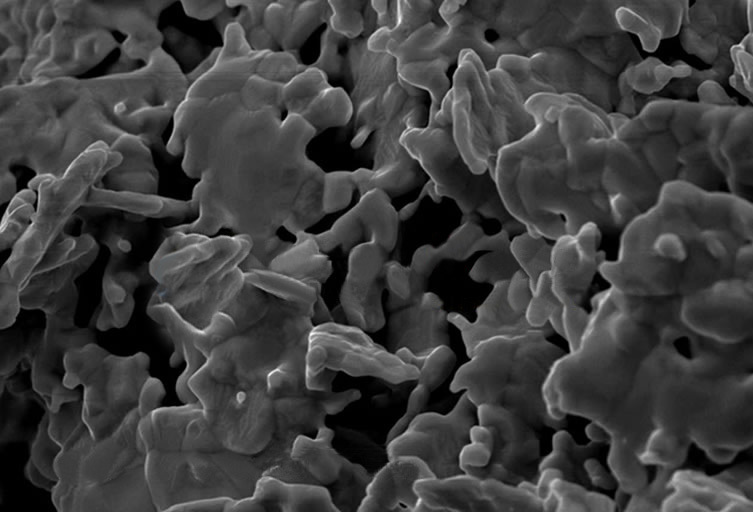 Our powder also has high surface area and great handling and flow properties. 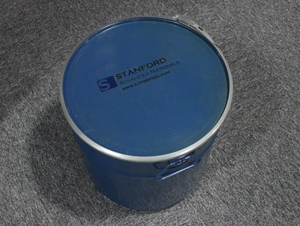 Used to make medium to high voltage (20V-60V) solid tantalum electrolytic capacitors. 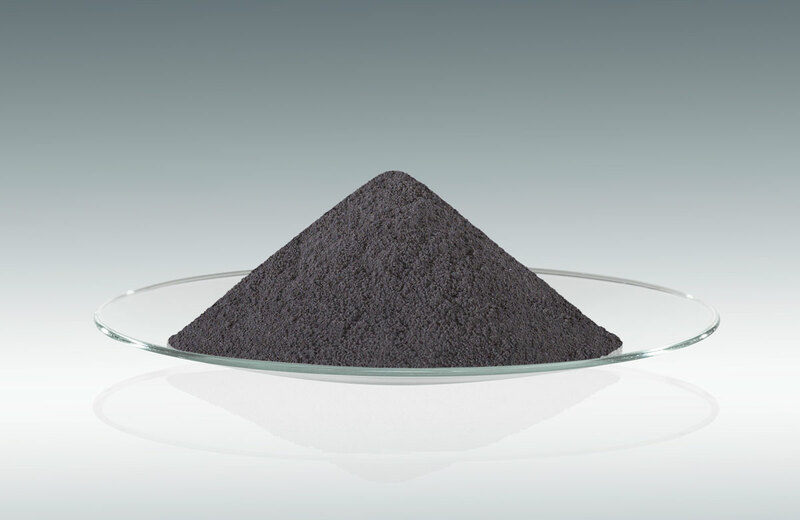 Our tantalum powder is carefully handled to prevent damage during storage and transportation and to preserve the quality of our product in its original condition.